Lindsay has been teaching improvisation and leading theatre workshops since 2007. She has had the pleasure of teaching improv professionally to people of all ages and demographics. Starting with youth in both junior and senior high schools and eventually with adults (both beginners and seasoned performers). 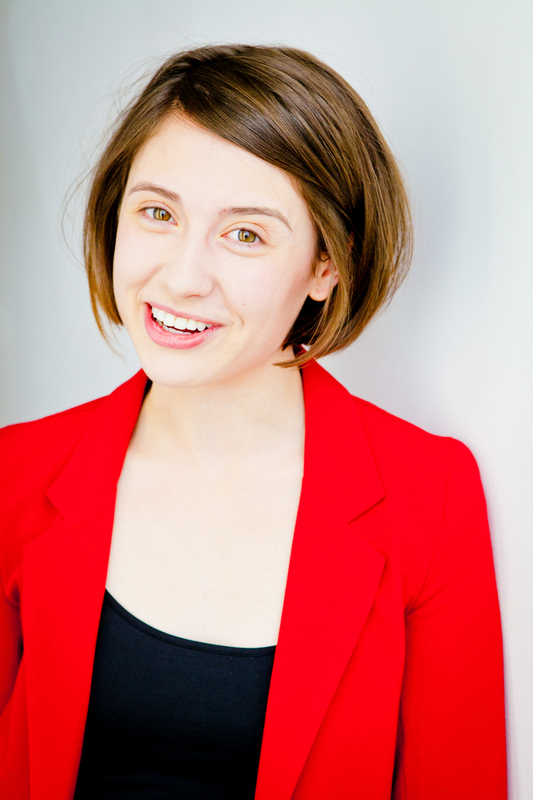 In addition to improv instruction, Lindsay offers monologue coaching for actors. The following workshops can be booked for a variety of classes and events. Scheduling and rates can be determined via email. This workshop covers everything from basic improv exercises to more advanced techniques. The flexibility of this class allows the work to adapt to the experience level of any group of students. In this workshop, Lindsay explores a variety of theatre games and breaks down fundamental narrative structure to create compelling short form scene work. Many of the principles of this workshop are inspired by the Keith Johnstone style of improvisation. This class promotes positivity on stage, confidence, and a strengthened connection between performers. This makes the Standard Improv Workshop perfect for junior and senior high school drama classes. This workshop is an excellent addition to any post-secondary theatre arts curriculum or improv festival. Improv training isn’t only beneficial to performers. The methods used to create engaging live theatre are also useful in fostering relationships, building confidence, and opening the mind to new ideas. That’s why the Corporate Improv Workshop is the perfect pick for fun team-building activities in the workplace. Using improv games and concepts, Lindsay leads a group seminar that enhances communication skills, leadership qualities, and an “outside the box” way of thinking. This workshop can be customized to any group’s specific needs. Whether the focus be on quick thinking, effective listening, or confronting new challenges, one thing is certain: This course energizes and entertains.